Squash at Bakery – Where is Naoko? 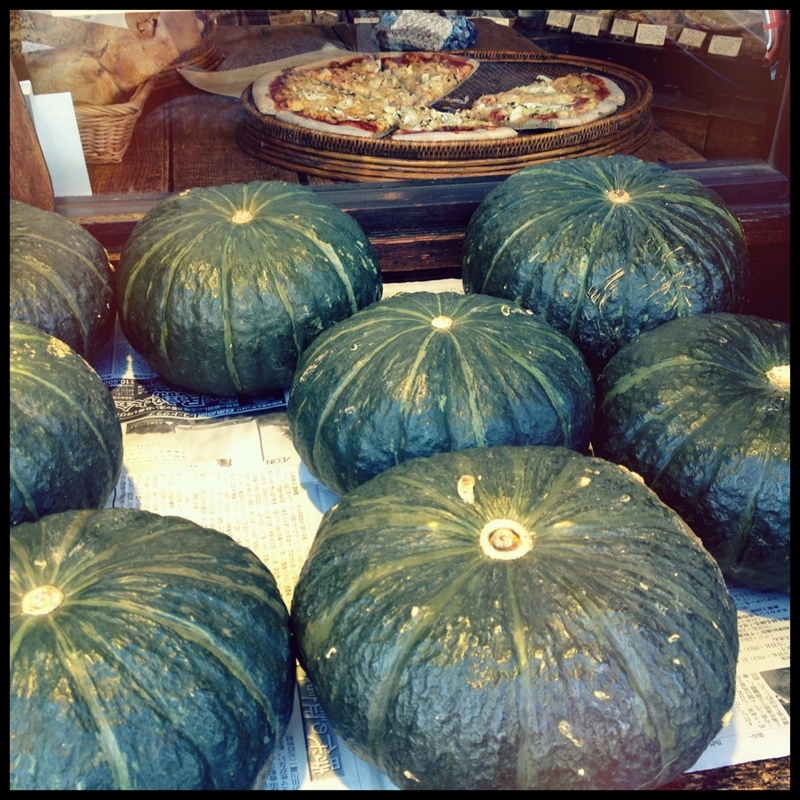 Squashes outside of a bakery display window. It’s getting cold day by day.